Experienced in the diagnosis and treatment of headaches. A tension headache is the most common type of primary headache. Reports indicate that up to 90% of all adults have experienced or will experience a tension headache in their lifetime. Tension headaches occur more frequently with women than they do with men. Learn more about how to diagnose and treat tension headaches. Migraine headaches are the second most common form of primary headache. Approximately 28 million people in the United States will experience a migraine headache in their lifetime. Cluster headaches are a very rare type of primary headache and only affect 1 out of 1,000 people. 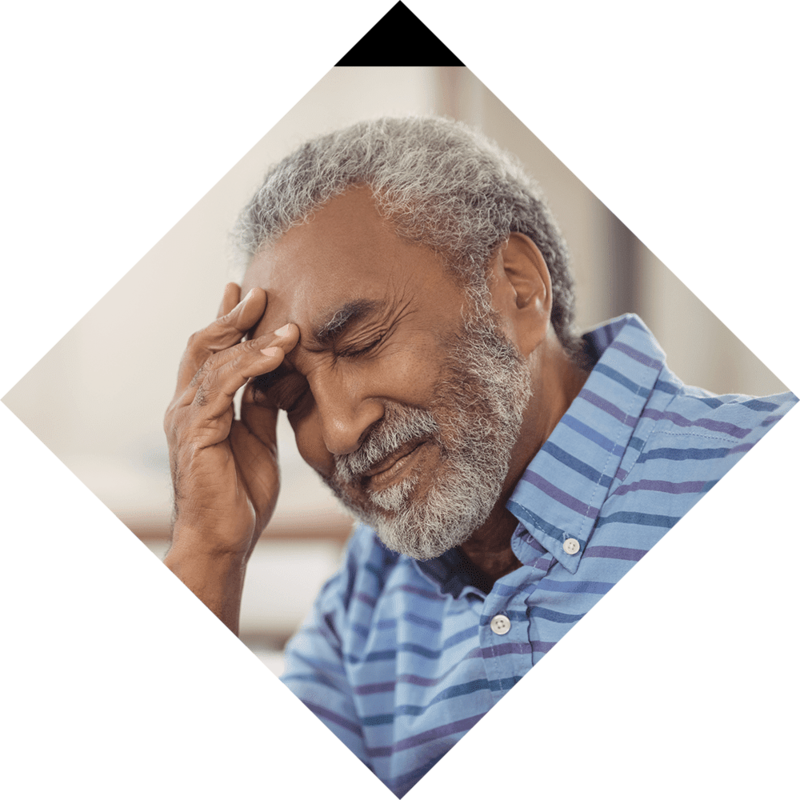 A cluster headache more commonly affects men in their late 20s although women and children are not immune to suffering from these types of headaches as well. Unlike primary headaches, secondary headaches are those that are due to an underlying structural problem in the head or neck. These types of problems could include bleeding of the brain, tumor or meningitis just to name a few. The word Neuralgia means “nerve pain”. Nerves found in the head and upper neck can become inflamed which can then result in being the source of the pain. There are many ways you can relieve headaches beyond over-the-counter medicine such as ibuprofen and Tylenol. Below are 8 ways you can help ease the pain when it comes to treating headaches. Relax – Taking deep breaths and taking a mental break from your daily activities, even for a short time, can help with headaches. Massage – Have someone gently massage your head, neck and shoulders. Doing this can be a relaxing way when getting rid of a headache. Exercise – Exercise is a great way to ease tension. Call a doctor – If you have experienced a headache that won’t seem to go away, you may need to seek professional medical care. A persisting headache may be a sign of something more severe than a tension headache. Frank McDonald, M.D., is experienced in the diagnosis and treatment of the many types of headaches. Please contact us at 770-771-6916 if you would like to learn more about headaches and how our team of medical professionals can help you today. We look forward to hearing from you.